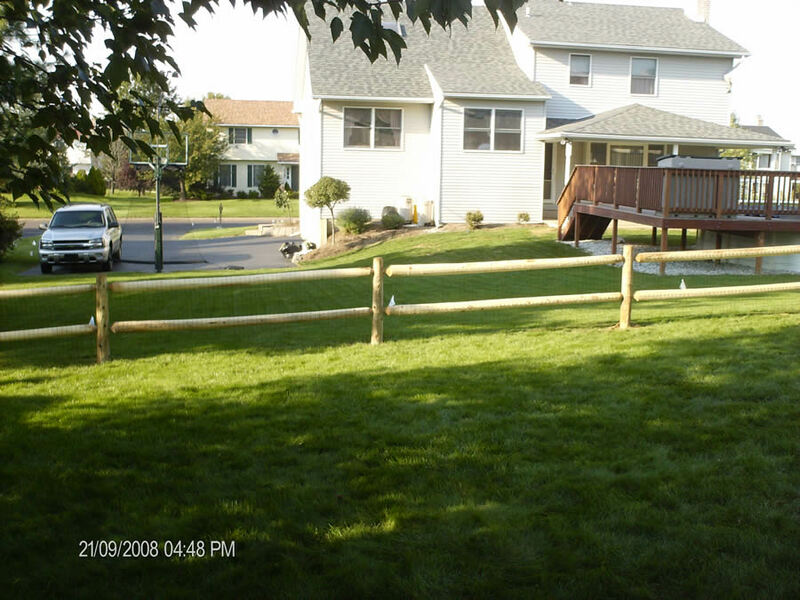 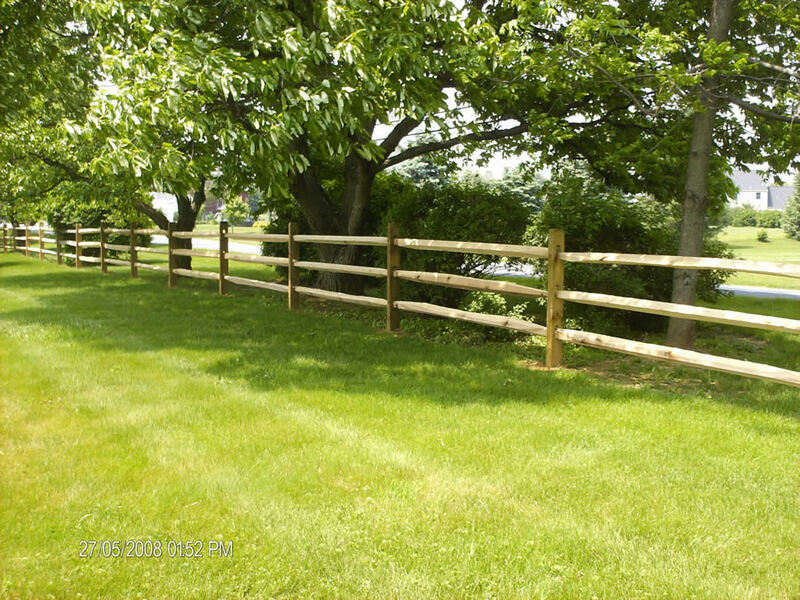 Establish your border without obstructing your view with the rustic look of post and rail fence. 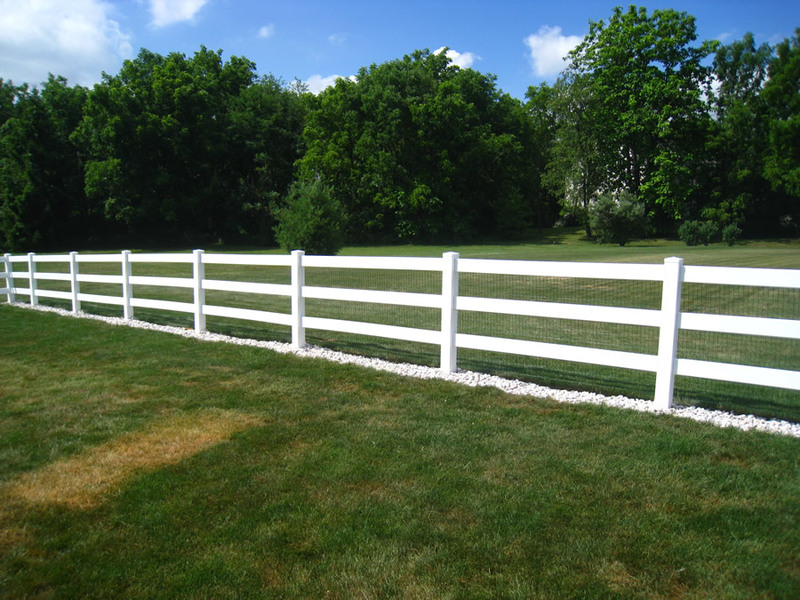 This type of fence blends with scenery and establishes the look one might go for. 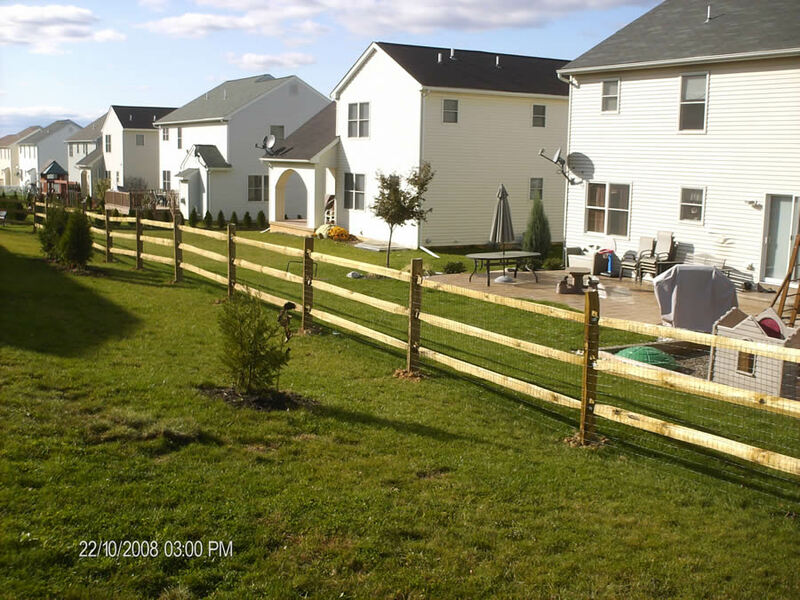 Optional weld wire mesh can be added to provide additional security for children and pets. 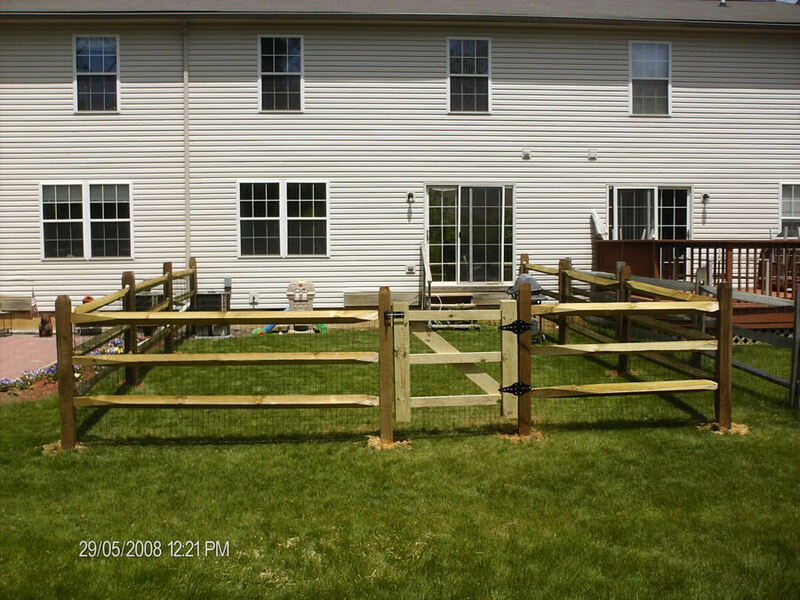 Wire mesh also provides structural support.